Summer Special - we pay taxes on weekly bookings! Birthday Special - 10% off for coming in on your birthday month. *2. 10% of published rates for weekly booking of all cabins during Low/Off Season. Lazy Fish is a pet friendly resort. 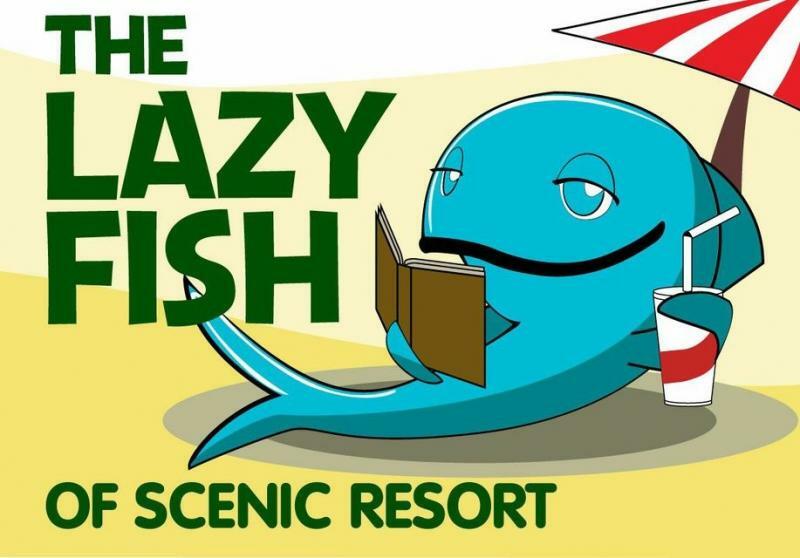 If you have pet's as part of your stay ask to reserve rooms at the Lazy Fish.